Rwanda, Kenya and Ethiopia are preparing a military force to intervene in South Sudan, an Ethiopian official said Friday. South Sudan was hit by renewed violence between government forces and former rebel troops that left hundreds dead earlier this week, leading to fears that the country’s two-year civil war could be reignited. A four-day cease-fire is currently holding. Getachew Reda, Ethiopia’s communications affairs minister, said the Intergovernmental Authority on Development (IGAD), an eight-nation African trade bloc, would meet to discuss restoring peace to South Sudan. The body set up to oversee a peace deal signed last August between President Salva Kiir and Riek Machar -- the former vice president who has now been restored to his role in a unity government -- has made a similar suggestion. He said 14,000 troops would come from Rwanda, Kenya and Ethiopia following a UN request. “It has also called for peace enforcement mandate because it has to protect civilians,” he added, noting that the UN compound in South Sudanese capital Juba had been mortared during the recent violence. 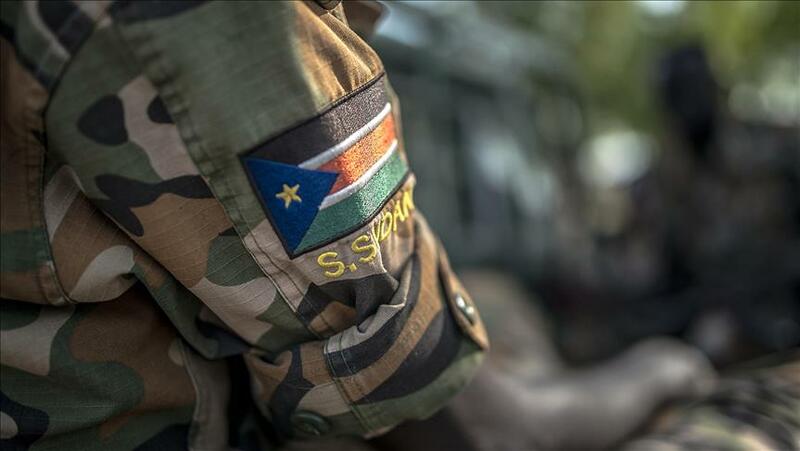 The past month has seen an armed confrontation between Kiir’s forces and troops loyal to Machar. The suggestion of foreign intervention in addition to the current UN peacekeepers was rejected by Kiir on Thursday.